Have you missed work more than 3 times a month? Have you called in sick? Have you been fired multiple times because you cannot complete your tasks or show up on time? Have you been unable to work for a year or more? Are you on FMLA? Are you on short-term disability? Are you on long-term disability? Have you been denied for disability in the past? Do you find yourself at the doctor’s office frequently? 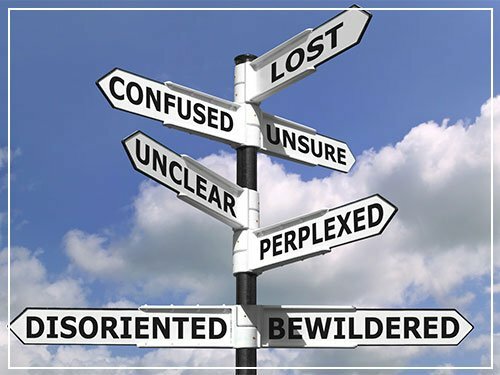 If you have answered yes to one or more of these questions, call for your free professional consultation to see how we can help you! Attorney Maria M. Theoharidis is considered one of the best disability attorneys in the field of disability practice. She and her staff focus on helping you at all levels of the disability process, starting from the application to the federal court. 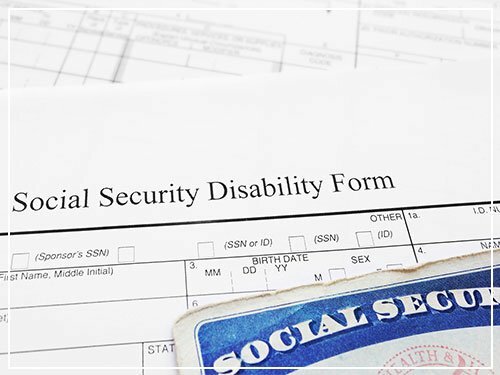 Mid-America Law Firm, LLC focuses its attention on helping each client get the disability benefits they need, whether it be social security disability, short-term or long-term disability, federal disability, or veterans’ benefits. We make people feel at home and safe while discussing their toughest times. Our highly skilled staff is trained to make sure all of your questions and concerns are taken care of. We will make sure your questions are answered promptly, respectfully, and to your satisfaction. We have lawyers and staff that you can trust, and will treat you with compassion and understanding. We will give you one-on-one attention. We know and understand this complex and difficult process, as well as the local administration and various insurance agencies to turn to for support. We want you to feel at home, and know who is working for you. We do not want you to feel like you are just another case or just a number. We are not a factory, and we are personable. We may not be a big firm, but we demand big results. We work alongside people here in Missouri, our local community. If you are looking for a disability attorney who can help you with your case, look no further than Attorney Maria M. Theoharidis of Mid-America Law Firm, LLC. She is highly regarded in the field of disability practice for her excellence, professionalism, integrity, knowledge, and experience. You have the right to seek proper legal assistance during any legal proceedings. 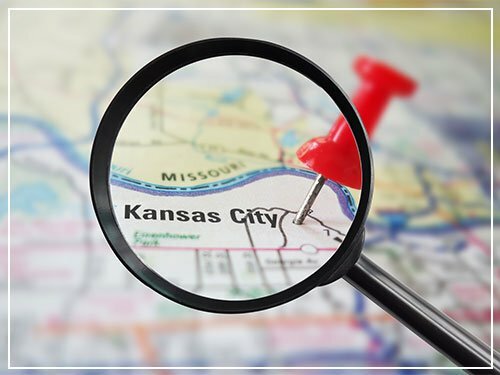 Get quality legal assistance on your case from Mid-America Law Firm, LLC. Learn more about our legal services today! Most Social Security Disability lawyers only help you once you have already been rejected. We do not let you waste your time like that. We are here to help, starting with the initial application.